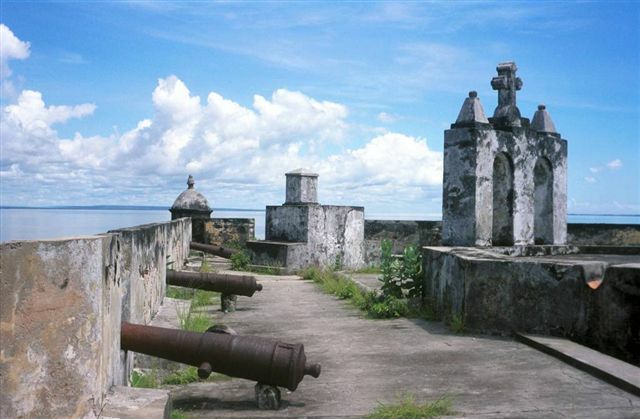 Ibo Island – Ilha do Ibo as it is known in Portuguese – practically a lost world essentially isolated for a century. 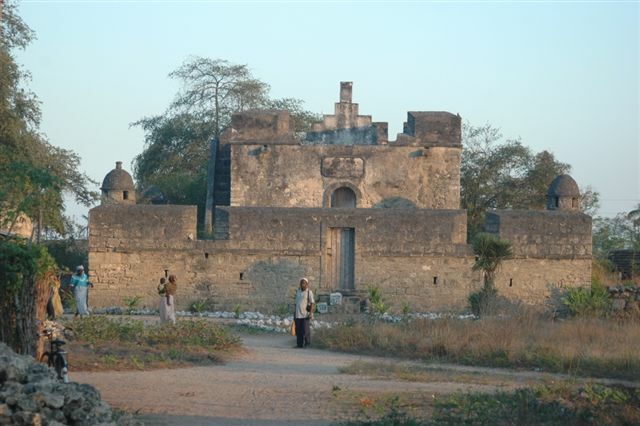 This little forgotten town was once the main trading centre in the Quirimbas archipelago as well as being one of the oldest settlements in Mozambique. Ibo Island Lodge is located on the prime waterfront site of Ibo Island and comprises of three historic and magnificent mansions, each lovingly renovated and designed to incorporate many of the original features of Mozambique’s architecture. The lodge is set amongst lush gardens and have 3 swimming pools where you will be able to cool down and enjoy a refreshing island cocktail. 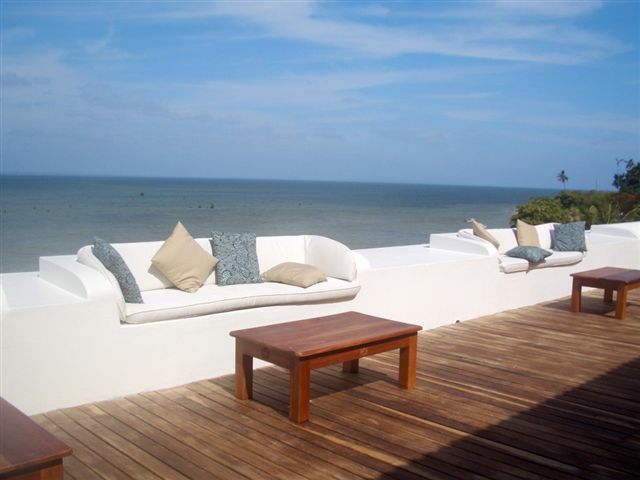 The number one spot to be on the lodge after a day out is upstairs at the Bela Vista roof top terrace. Enjoy sipping on sundowners while watching the sun sink into the bay while enjoying Ibo cuisine. Our local chefs are renowned for their tasting menu, fresh seafood and especially their famous Ibo crab curry. Ibo Island Lodge is made up of 14 rooms, all air-conditioned and with ceiling fans to keep cool in the hot island weather. 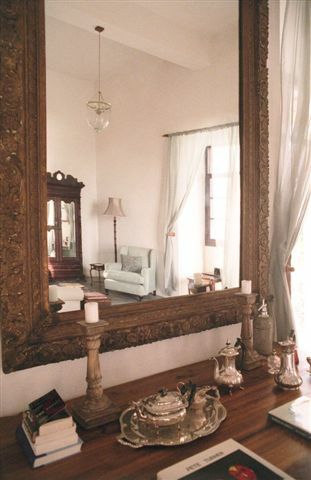 Each room is individually designed and feature meter thick coral and lime walls, lofty tall ceilings and solid teak beams, simple but very elegant. 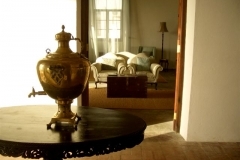 You have a choice of either the premium sea facing rooms, the historical rooms, garden facing rooms, or the private Paradiso villa. 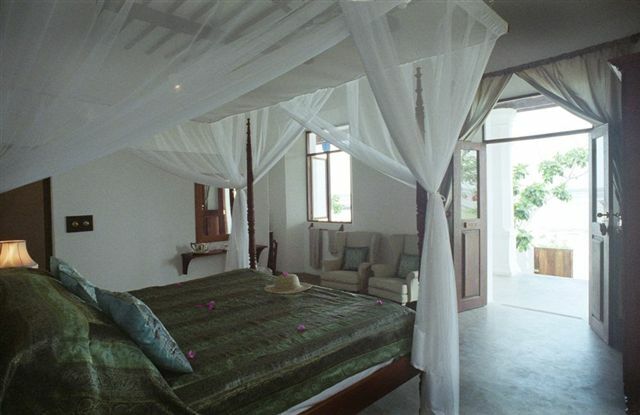 All sea facing rooms feature an enormous 4 poster king size bed draped in romantic mosquito netting with rich seascape colours. 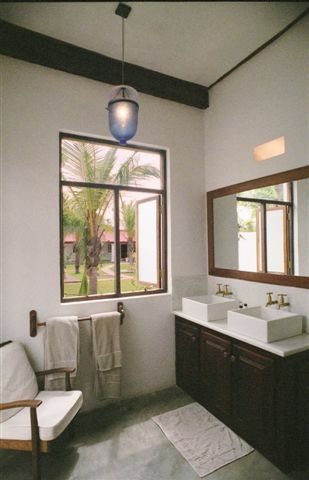 All rooms have en-suite bathrooms with twin basins, baths, a large marble shower and a stunning range of guest amenities. There are 2 Historical Rooms – Luwa & Kixewa. 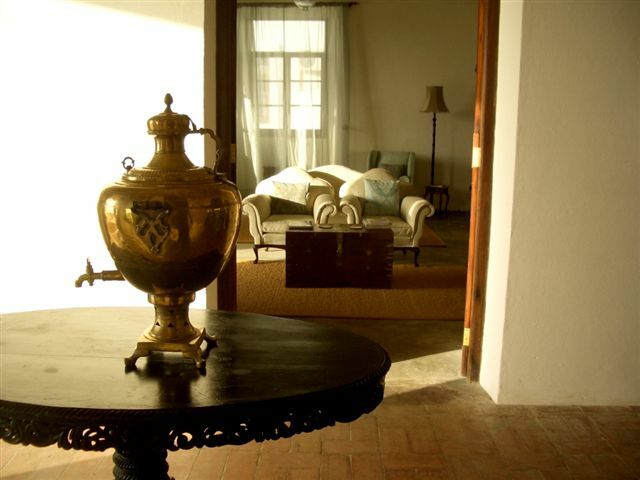 Both historical rooms share the entire length of the shady Niassa back veranda that looks out over the gardens and onto a small dip pool which is perfect for cooling off during the heat of the day. There are 4 garden rooms – Juwa, Brubuletta, Tataruga and Makonde. 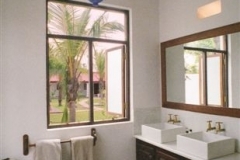 All rooms are air conditioned and have en-suite marble showers and twin basins. The rooms are situated in the lodge’s tropical garden and feature large verandas with garden chairs and a dip pool a few steps away to cool off. 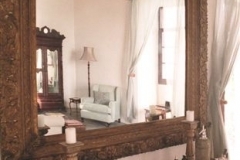 Villa Paradiso is older than the rest of the mansions and is a grand building featuring original beams, thick coral walls, enormous windows and beautiful bathrooms. 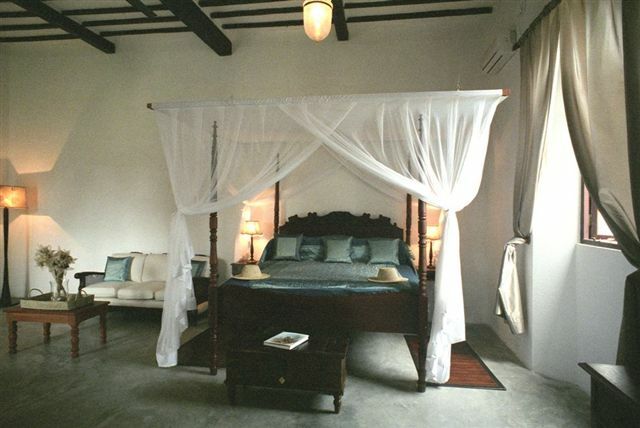 Villa Paradiso has 5 en-suite bedrooms and can be booked as a private villa with its own chef and private butler. The villa has a beautiful large mango tree in the private garden along with its own pool and private roof terrace for dinner and drinks under the stars. 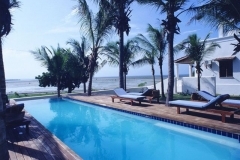 Ibo Island Lodge offers a variety of activities to suit everyone’s pace. Enjoy a guided sea kayak excursion through the mangrove forests or a guided nature and bird walk where you will see a wealth of beautiful and special birds in the mangroves, shorelines and wooded areas and even in Ibo Island Lodge’s gardens. Ibo Island Lodge offers all guests a complimentary fully guided Ibo historical walking tour – this gives you the opportunity to explore the town, its peoples and buildings as well as the Sandbank excursion- a 15 minute motorized boat trip to a secluded and pristine beach for swimming and snorkelling – you could enjoy breakfast or lunch under a Bedouin style tent.